Dark UI system theme: To enhance glanceability, Wear OS has switched to a UI theme with a darker / black background for the notifications stream and system launcher since the start of the year. This is now also the default for the system theme and should improve the glanceability for wear apps. Developers should check the accessibility of their app's UI after this change. Limited background activity: To improve power, apps will no longer be allowed to run in the background unless the watch is on the charger. 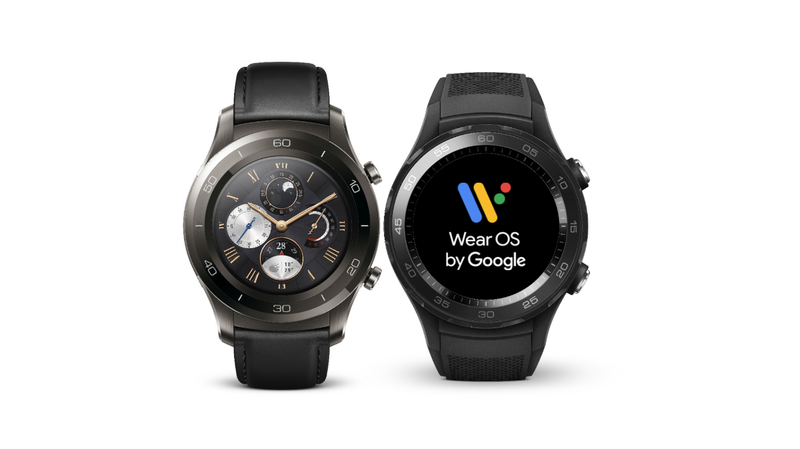 Developers should note that Wear OS is going further with Android's app standby feature than some other form factors. Exceptions to this include watch faces and complications that the user currently has selected. This feature will be rolled out gradually in the developer preview, so you may not see it immediately on your device, but should build your apps accordingly by removing background services.